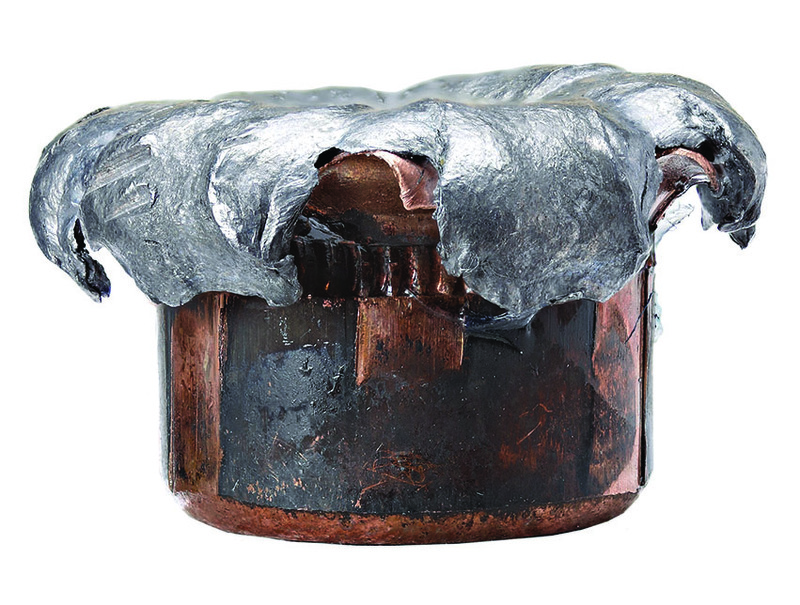 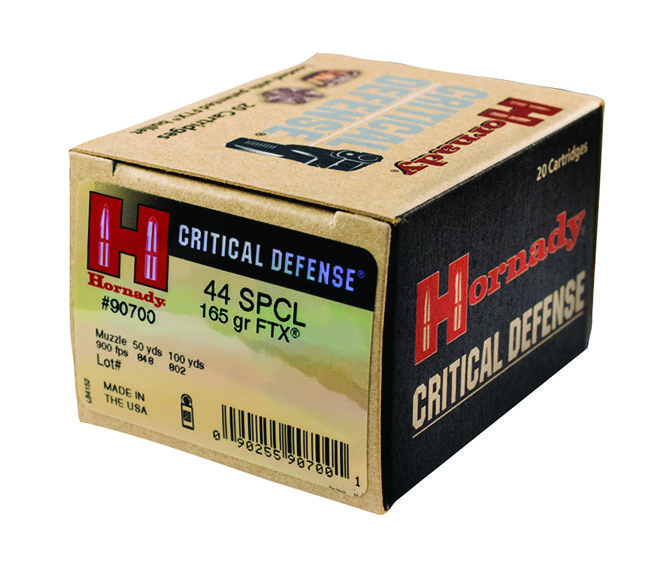 This is an expanded Hornady Critical Defense Lite bullet. 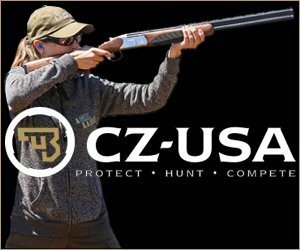 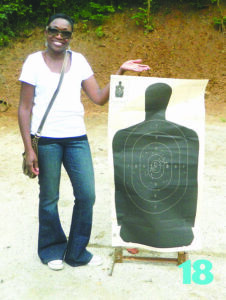 Attention to detail and controlling your handgun is what matters the most. 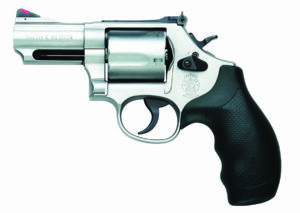 The .38 Special is a mild cartridge in a four-inch barrel revolver with steel frame. 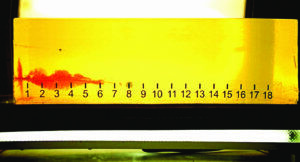 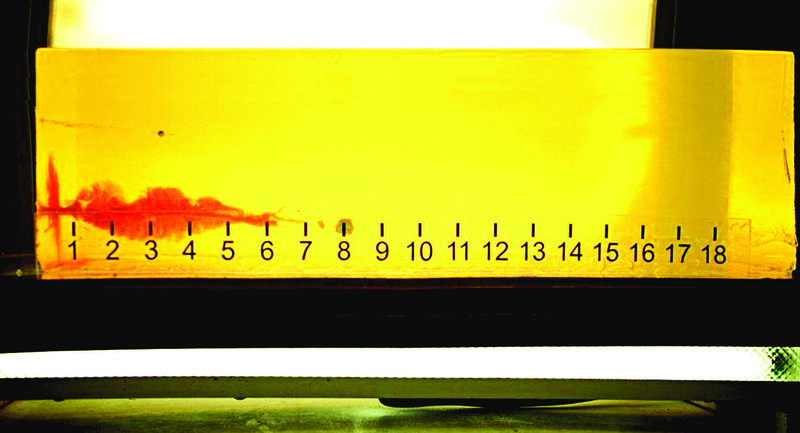 Load a .38 +P in an aluminum frame two-inch barrel handgun and recoil is brutal. Good grips are an aid, but snub nose. 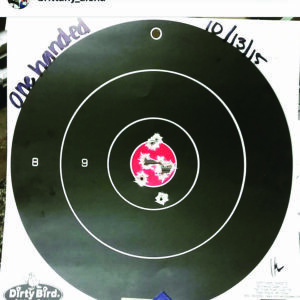 This was shot by instructor Brittany Caton. 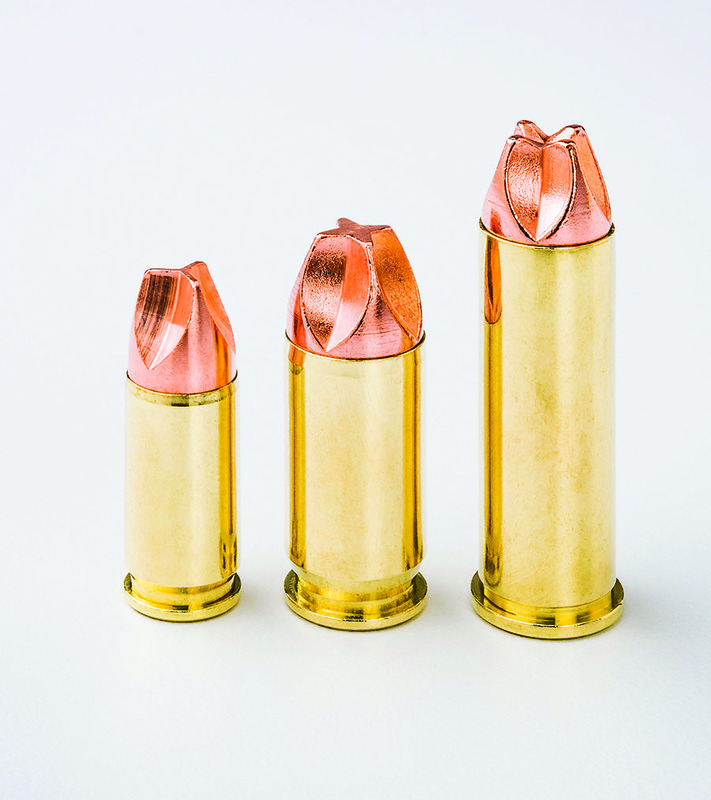 Standard loads are easily controlled, accurate, and relieve stress. 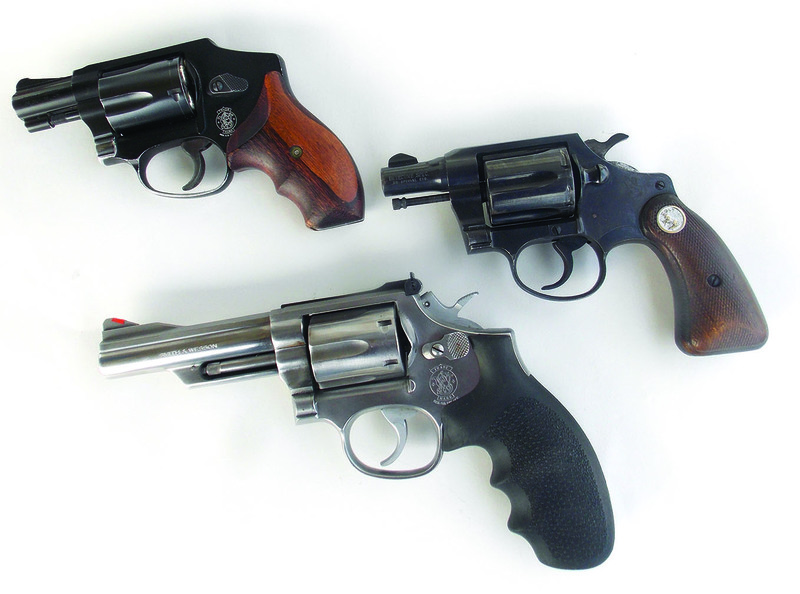 38 geometry being what it is there is a tendency of the cylinder release to put a bloody notch in the knuckle of the thumb. 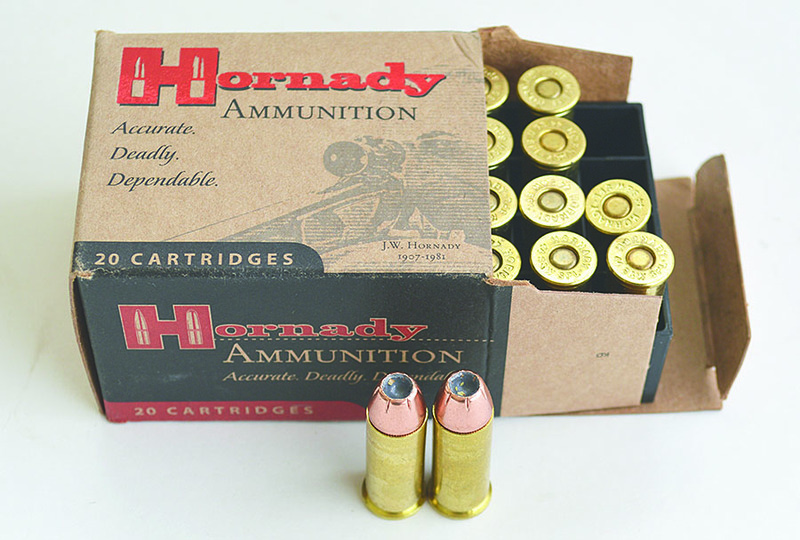 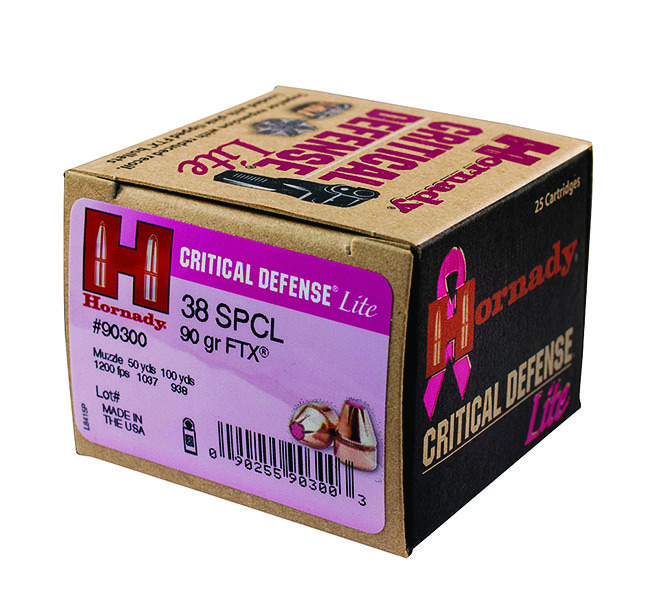 Hornady offers the Hornady Lite 90-grain .38 Special low recoil low. 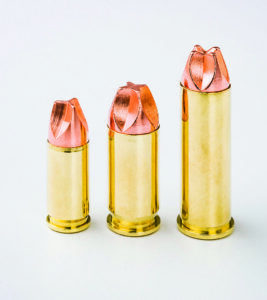 While light weight sometimes means under penetration, this isn’t the case with the Critical Defense bullet. Smith & Wesson’s Model 69 Combat Magnum .44 Magnum serves a purpose but it is a bear to control with Magnum loads. 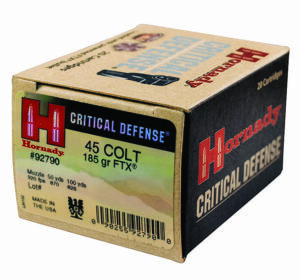 The shorter .44 Special cartridge works just fine and makes for an excellent home defense cartridge. The .44 Special Critical Defense is a reasonable load for .44 Special and .44 Magnum revolvers.